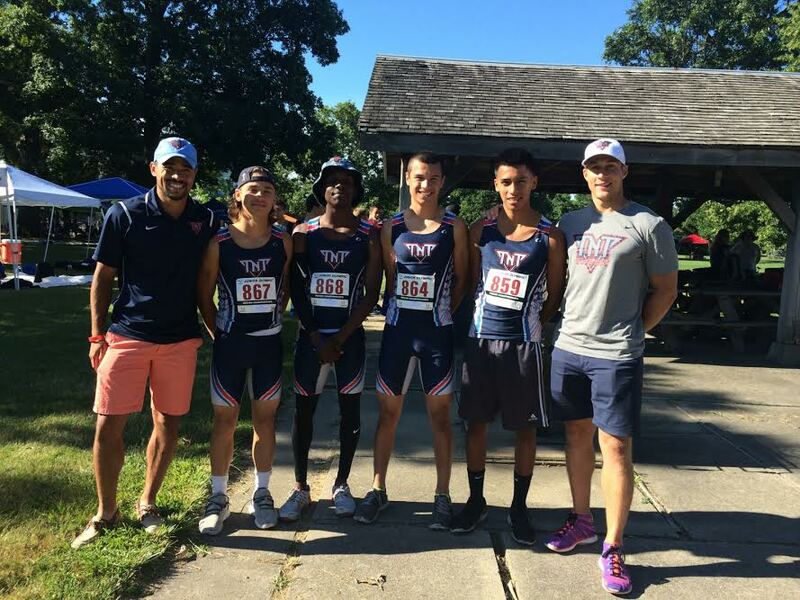 TNT looks to provide the most elite development, mentorship, and support to all athletes regardless of financial situations. We know there is aspiring youth from all over who can benefit greatly from our support. We try to open as many doors and create as many opportunities for those who are in need. This would not be possible without the support of our community and sponsors. Thank You! Interested in becoming an athlete sponsor or a facility sponsor please contact us.